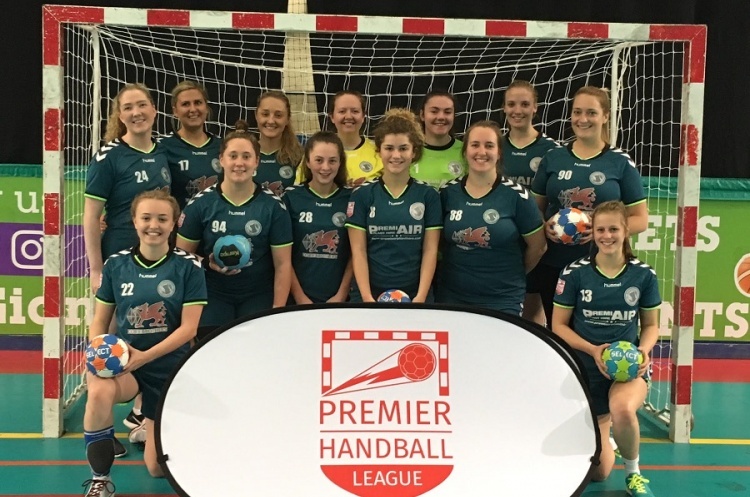 Peninsula lost against West London Eagles in the womens’ Premier Handball League, but will play in the top flight next season after Cambridge lost to London Angels. Cambridge knew nothing short of victory would secure their survival. They led 13-9 at half-time. However, Angels hit back after half time to win 25-22. Grete Morkvenaite scored an impressive 10 goals for Cambridge, for whom Nikletta Rau was named player-of-the-match. Aniko Pinter with six strikes was Angels player-of-the-match, while Barbara Csombor top scored for Angels with seven goals. Peninsula trailed 6-18 at half time againstEagles, the match finishing 30-15 to the L. Erika Recska scored eight goals for Eagles, who named Anne Holm Roppen as player-of-the-match. Anna Gottard notched four goals. Emily Daly was Peninsula’s player-of-the-match. Coventry Sharks continued their excellent end-of-season form to beat NEM Hawks 28-21 in the battle for second spot. Kristin Ivancheva beat the keeper 10 times for Sharks, who led 15-11 at half time. Hawks spread the goals around, Beth Wilbraham top-scoring with five. Olympia beat London GD 21-20 in a nail-biter to deny the champions a 100 per cent record for the season. GD hit back in the second half after trailing 13-9 at half time, but fell just short. Manjo Shirovic notched eight goals for Olympia, for whom Sabrina Farhen was play-of-the-match. Christina Rehnberg bagged four goals for GD, while three-goal Sharon Stevelink was the champions’ player-of-the-match.